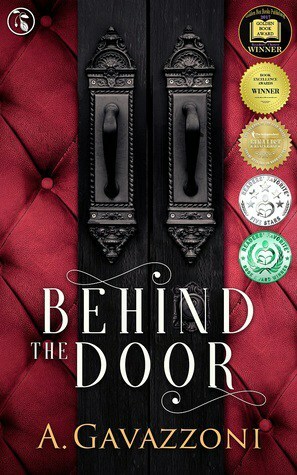 The next instalment following "Behind the Door" and I love it! I can't wait to read the 3rd book! Click, read, like, share, comment and for forget to get a copy of the series as well!